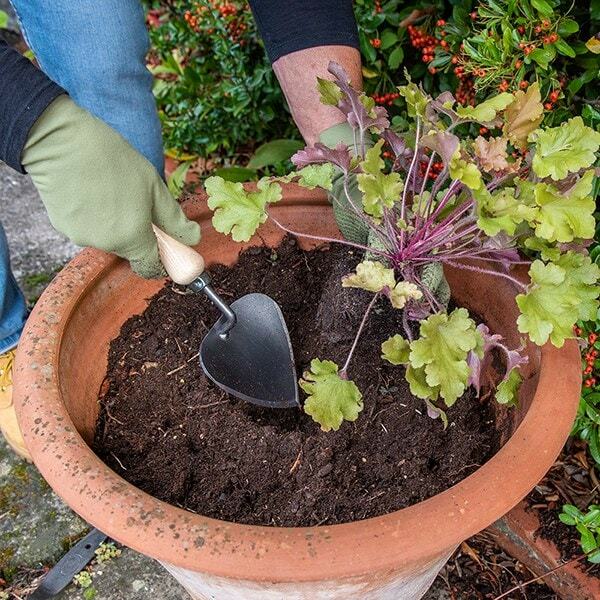 This heart-shaped De Wit potting trowel is specially designed to hold more compost than a regular trowel, making it more efficient for potting. 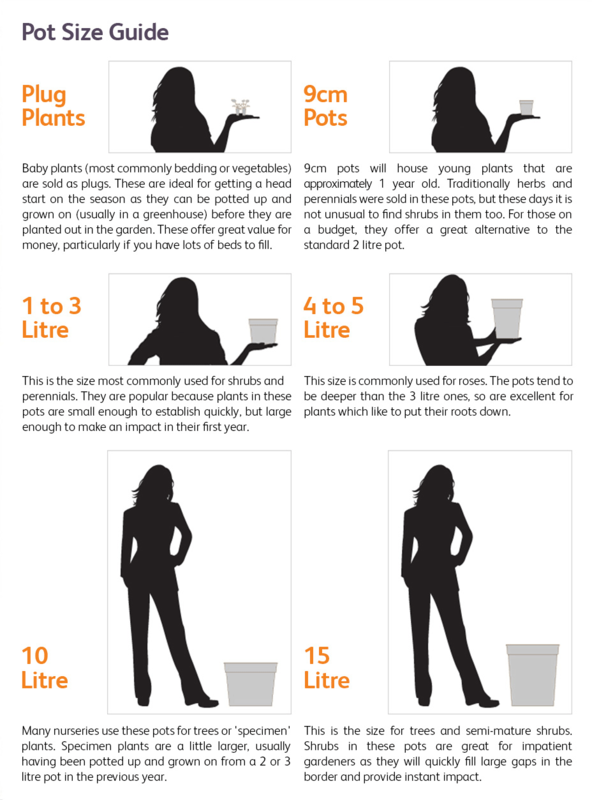 The rounded shape makes it perfect for planting in pots, while the larger capacity means it's great for quickly filling trays and troughs. The pointed tip also gives it exceptional soil penetration for easy digging. Hand-forged from carbon steel with a sharpened edge and fitted with a solid ash handle, the robust trowel is designed to last a lifetime. 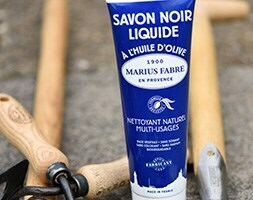 A superior quality, hardwearing tool for all general potting work.